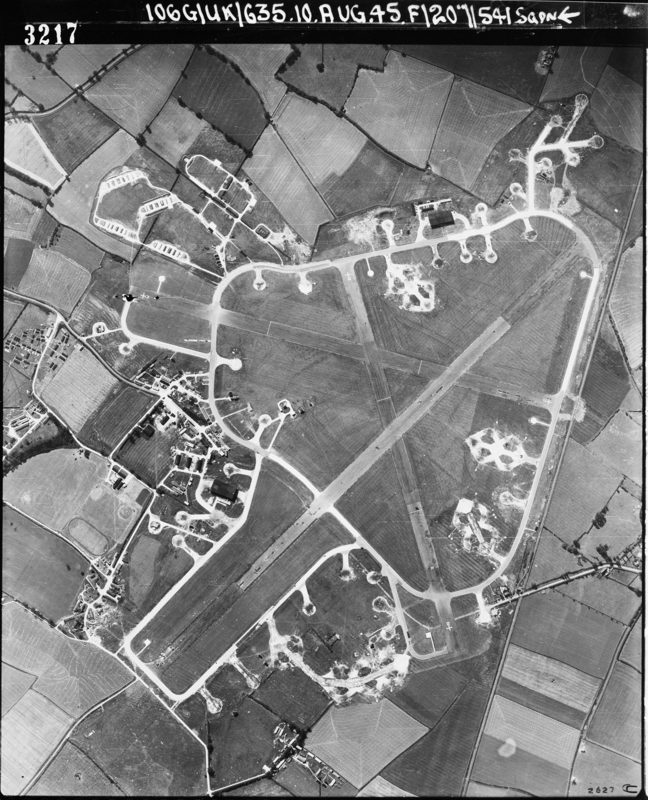 American Ghosts – RAF Kimbolton an Airfield with a Remarkable History. 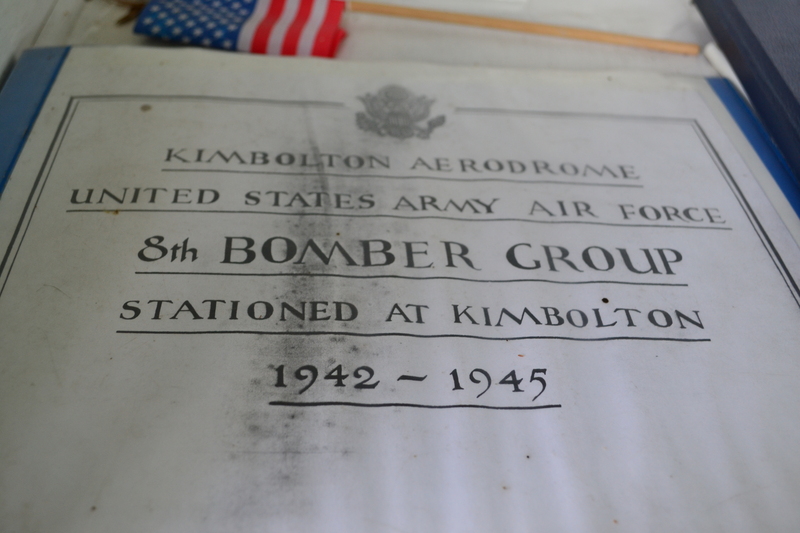 Kimbolton was home to the American USAAF, it also housed one of the RAF’s rarest Wellington Bombers of the Second World War. 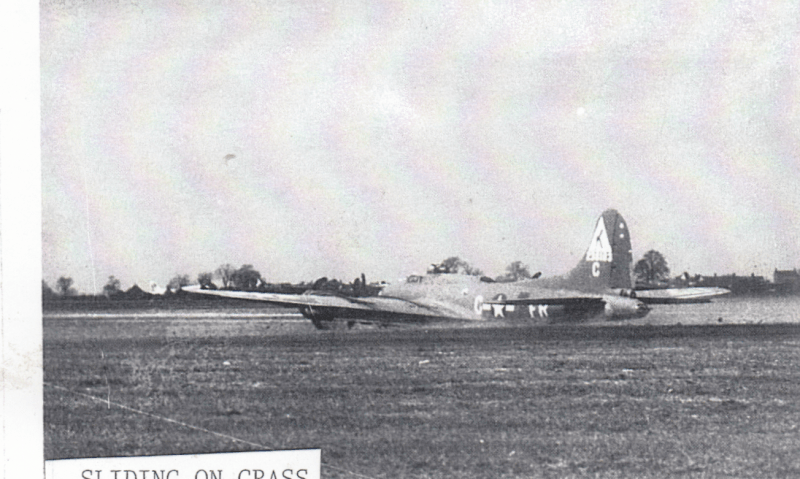 The 379th BG were the main residents achieving a number of records whilst bombing heavily defended targets in occupied Europe. We go back to see what is left today. From Kimbolton we head off to another American Ghost, one that holds its own record and a beautiful stained glass window. 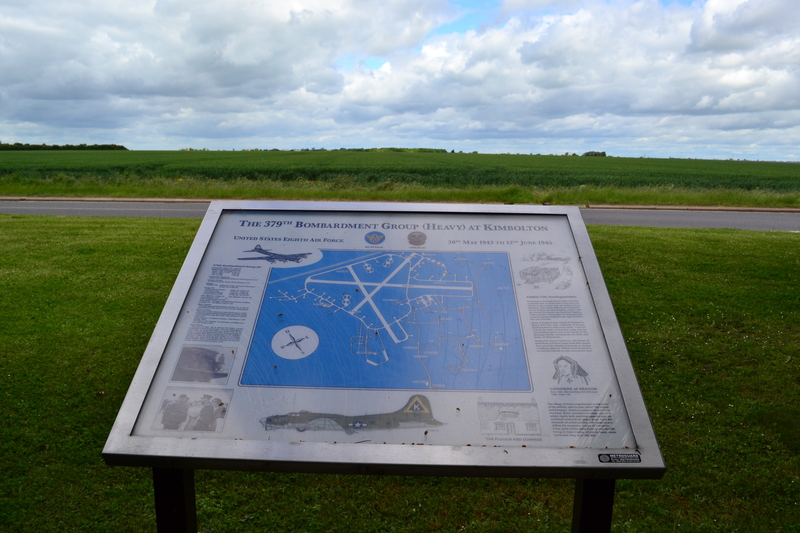 We go to the American base at RAF Grafton Underwood. 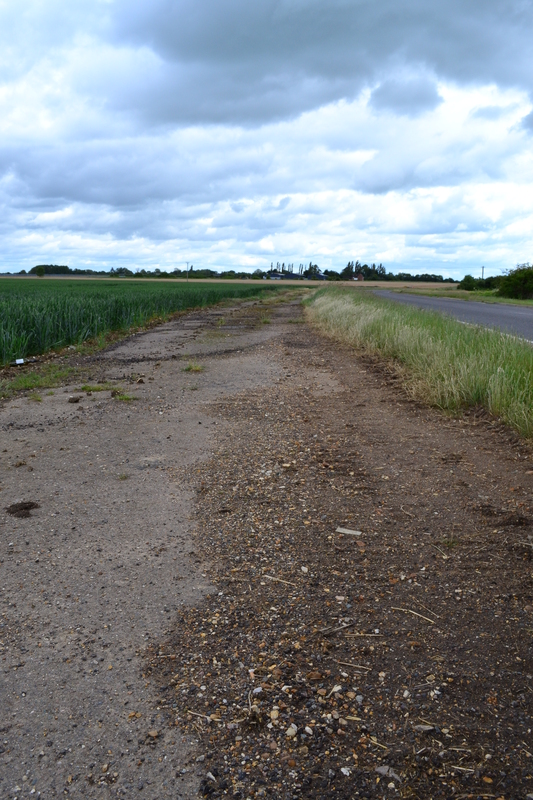 Kimbolton was originally visited a couple of years ago, this is an update of that trail and it appears in Trail 6 – ‘American Ghosts’. Great update. Adding in the extra info about Lt. Wooldridge gives this entry a more personal feel. Guessing it does the same for you when you visit each site? Thank you. I try to add a personal touch where I can it certainly gives more meaning and brings the place back to life. An excellent blog post. I really enjoyed it. And let’s hope Lieutenant Stigler lived out the rest of his life in peace! There is a ‘famous’ painting of a B17 being escorted by a 109, I’m not sure if it’s the same one or not, but if it is then I do know the pilots met up after the war and are / were good friends. If not, let’s hope he did. 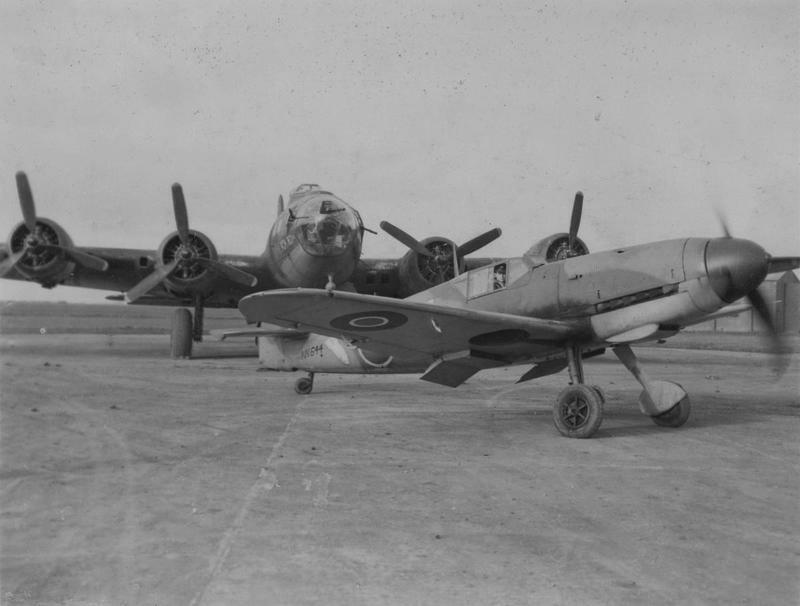 The two RAF squadrons that flew the Wellington IV were Polish units I believe. Since writing this is I found references to 7 sqns using the IV. 142 (RAF), 300,301,305 (Polish) 458, 460 (Australian) and 544 (RAF). It may be that only these two were ‘front line’. Why do always find these ‘extras’ after the day! More digging needed I fear! LOL I do that all the time. I made a rather big mistake on that article about the Canberra shot down during the Suez War which was quickly pointed out to me. It was regarding the number of ejection seats the aircraft had. We’re only human and I’ve found so many sources give different accounts or details. It’s quite difficult to be absolutely certain. You are absolutely right. It is important to be accurate but like you say, there will always be a different version and those who know better. Just don’t let it put you off the great work.